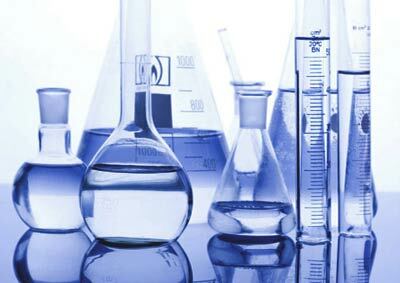 We offer laboratory testing of water samples. Because the transportation and handling of water samples is critical, this service is only available from our shop in Walkerville and cannot be ordered via our website. Our water tests are performed by an accredited water laboratory, and are not to be confused with tests done using a DIY test kit. We currently offer two different types of test. Brewing water analysis: the water is tested for those properties important to brewing, i.e. levels of Calcium, Magnesium, Sodium, Chloride and Sulphate ions, hardness as CO3, total hardness, total alkalinity and pH. Price: R659.-- per sample. Full analyisis: the water is tested for all major elements and a bacteria count is performed, in order to determine suitability for human consumption. This would typically apply to boreholes, wells, rain water tanks and other water sources. Price: R1,179.-- per sample. A pre-paid sample bottle with instructions must be collected from our shop, filled, and returned for analyis. If the sample is intended for bacterial analysis it must either be delivered to our shop immediately, or be refrigerated and transported to our shop in a cooler box. Other types of water testing are possible as well. Contact us for further details.